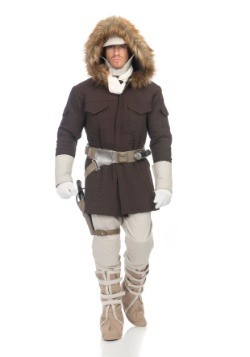 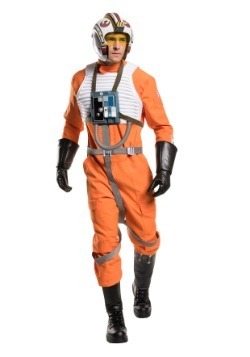 You don't need to pilot a spacecraft to get ahold of a huge range of Star War costumes. 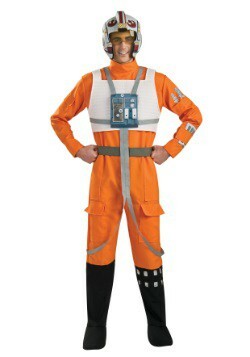 We have costumes from every episode! 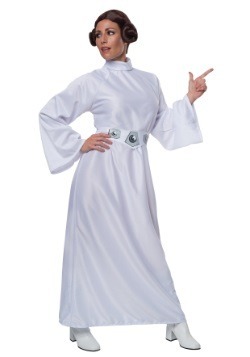 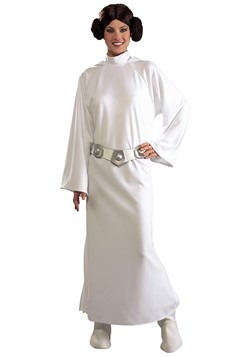 Live your Princess Leia dreams with the classic white robe or shake things up with the two-piece look. 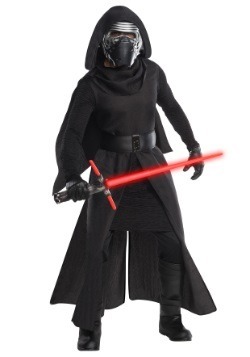 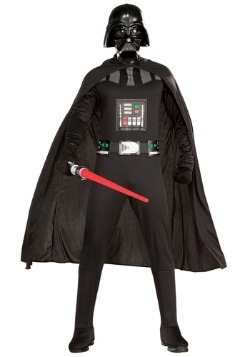 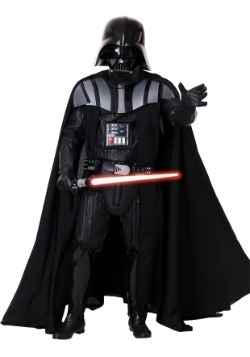 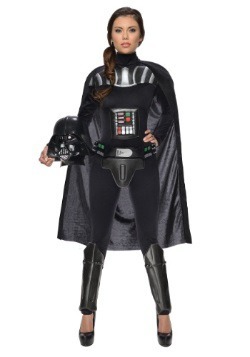 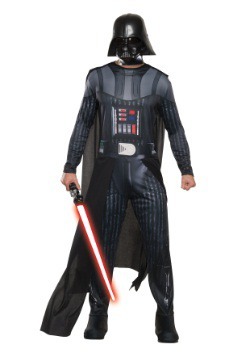 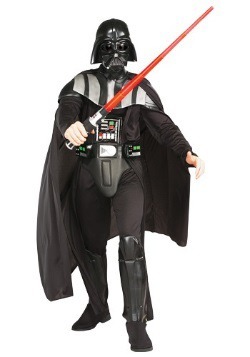 Embrace the Dark Side with Darth Vader costumes for men and women. 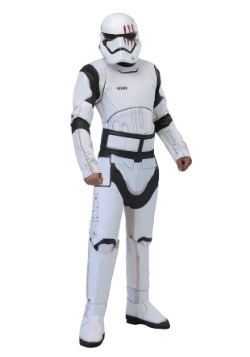 You can even pair up with friends for a group of Stormtroopers. 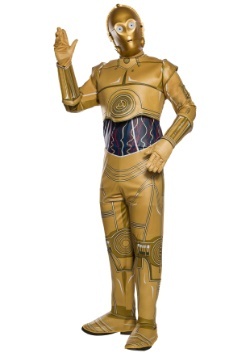 With these costumes, the galaxy from far, far away has never been so close! 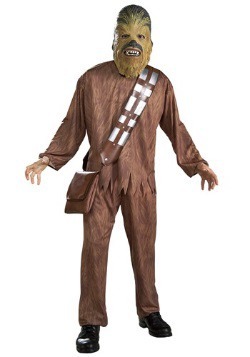 The Star Wars franchise has captured the collective pop culture consciousness like no other. 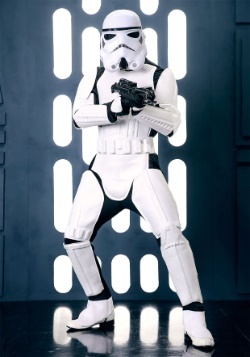 From the opening title roll in 1977 fans were captured by the imaginative world crafted by George Lucas, as the film pioneered a new course that had never been seen in cinema. 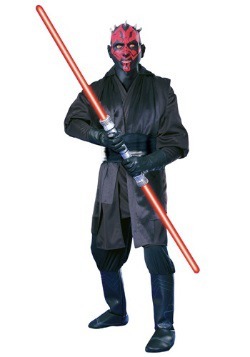 Spawning many sequels and prequels, comics and television, not to mention a whole lot of merchandise, the series stayed both relevant and popular though the span of the following decades. 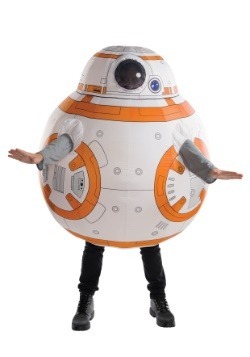 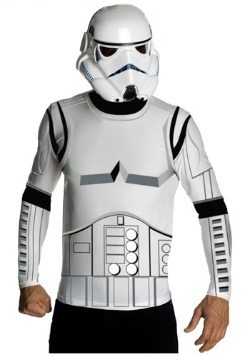 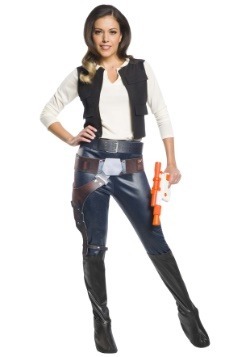 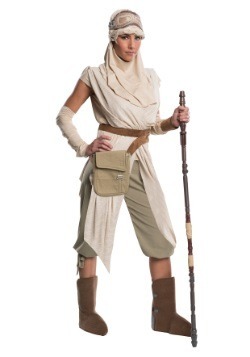 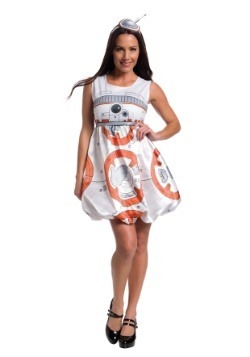 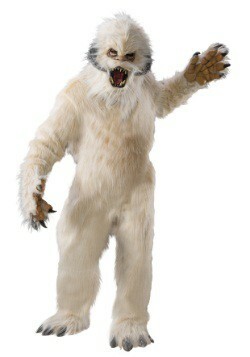 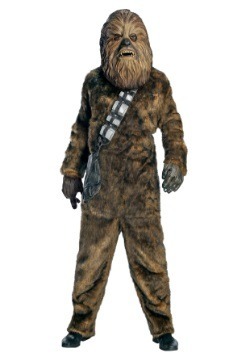 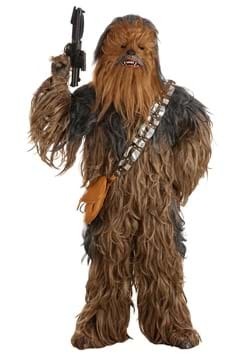 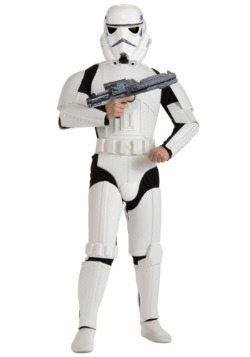 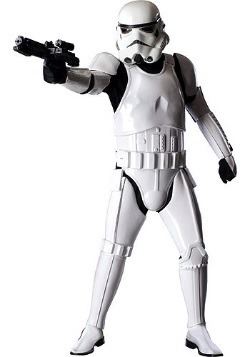 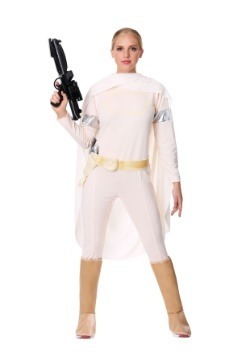 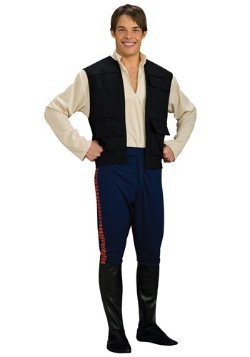 Now, you want to bring that world to life with one of our Star Wars Halloween Costumes! 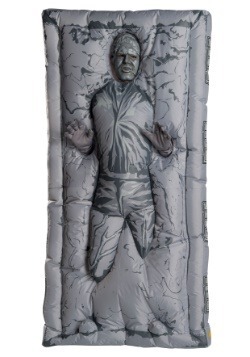 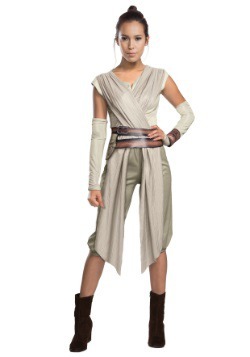 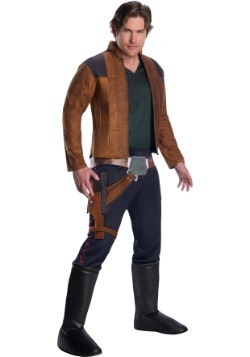 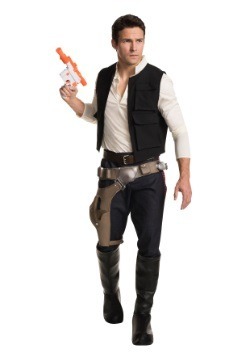 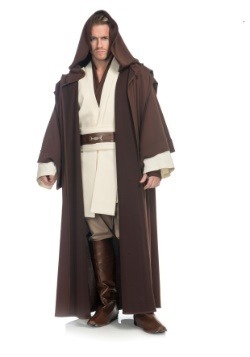 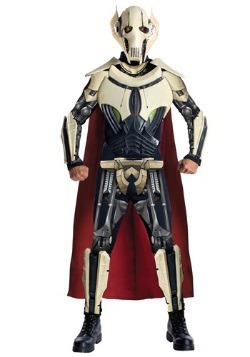 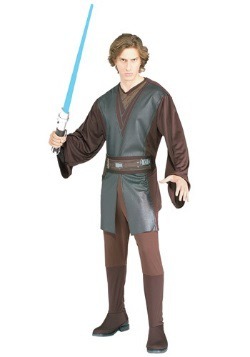 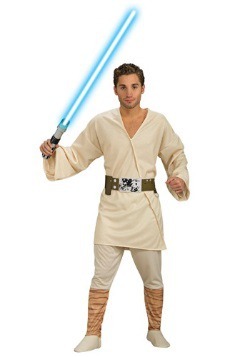 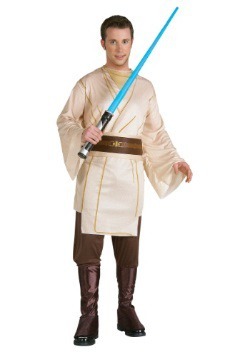 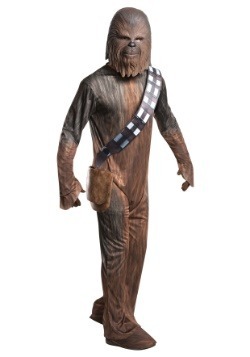 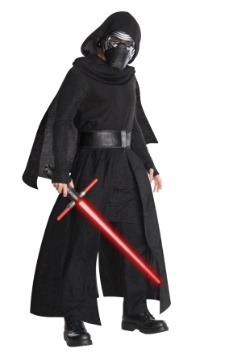 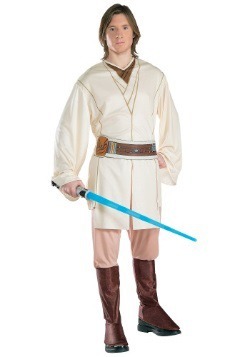 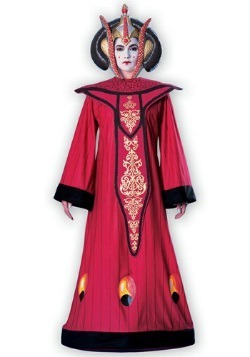 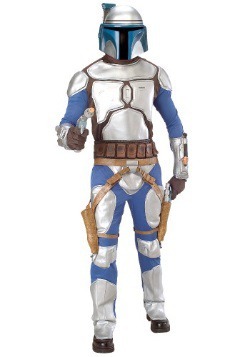 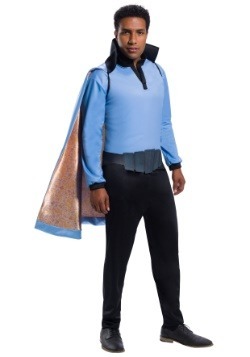 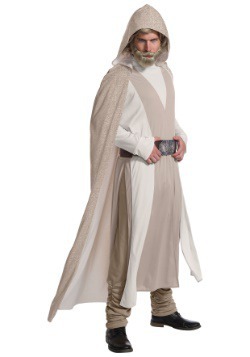 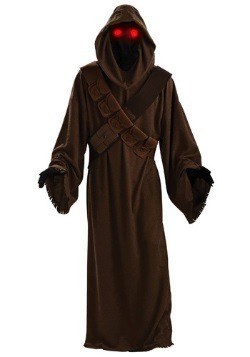 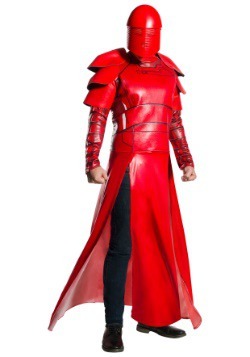 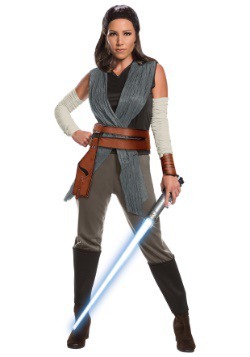 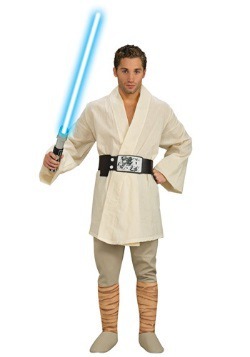 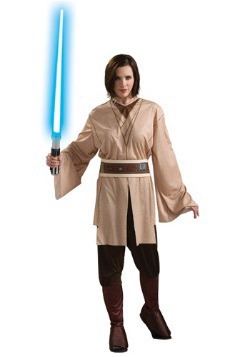 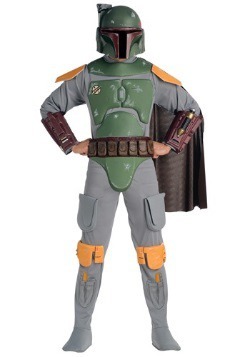 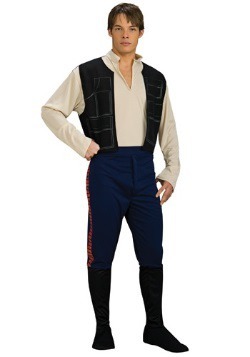 Well, rest assured that HalloweenCostumes.com has done the work to assemble an impressive collection of Star Wars costumes and accessories for any fan. 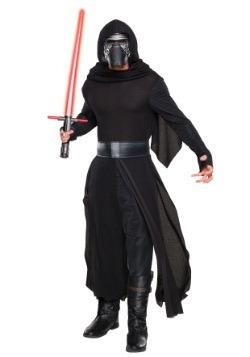 If you love the Originals, Prequels, Clone Wars, Rebels, and even The Force Awakens we have got you covered! 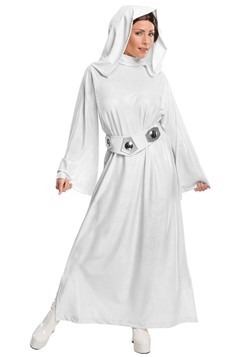 We have options for any occassion from super-collector's quality that will have you attending conventions for years to come to a fun night in a galaxy far far away. 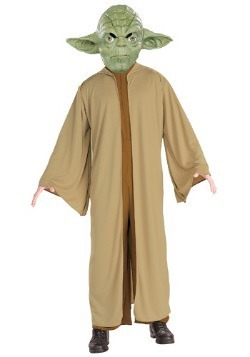 Use the force wisely and remember, do or do not wear a Star Wars Halloween costume, there is no try!